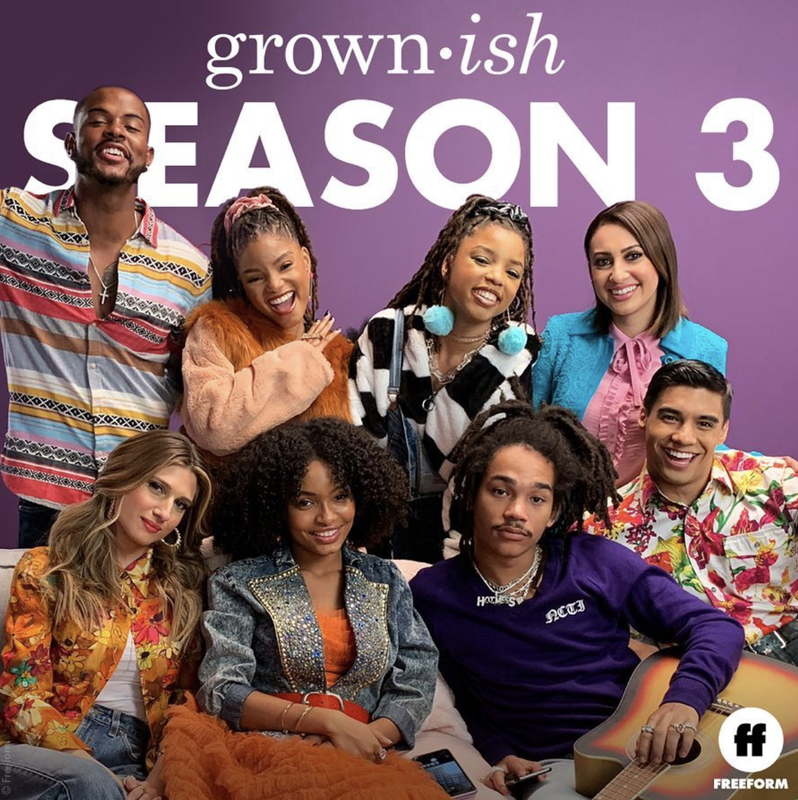 Grown-ish has been renewed for Season 3. 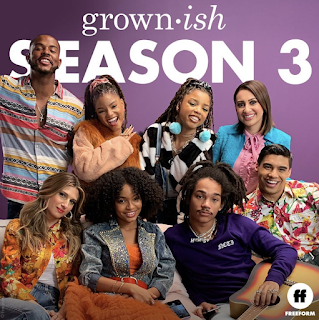 It will tackle Zoey's (Yara Shahidi) junior year. The black-ish spin-off is the No. 1 rated cable comedy among women aged 18-to-49, which is Freeform's key demographic. ^^Because she's in college and there are all races in real life. Duh.